The entrance to Disneyland Park! If you had to choose one or the other for your trip, which one would you pick? To help you with your choice, I’ve got two posts — one that I think really illustrates the reasons why Disneyland is better than Walt Disney World, and one that I think really illustrates why Walt Disney World is better than Disneyland. This link will take you to the Disneyland is better than Walt Disney World post (the post will open in a new tab/window). This link will take you to the Walt Disney World is better than Disneyland post (the post will open in a new tab/window). So, what is it going to be? Disneyland or Walt Disney World? Help us out by voting in our poll at the bottom of this post, and thanks! I’ll keep the poll open indefinitely, so have at it everyone! I’ll periodically post on our Facebook page the numbers at the moment, and invite you to continue voting. 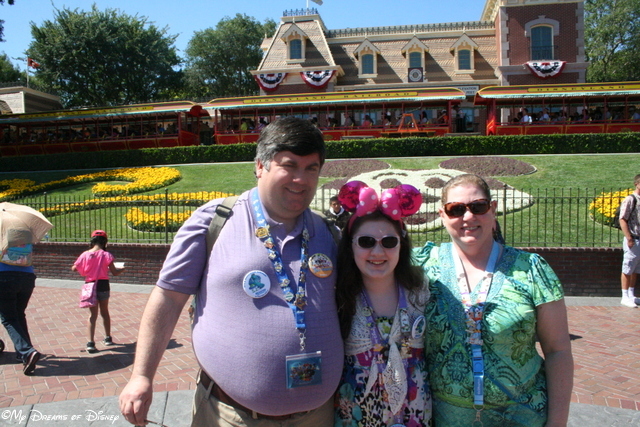 Disneyland or Walt Disney World: Which do you prefer? 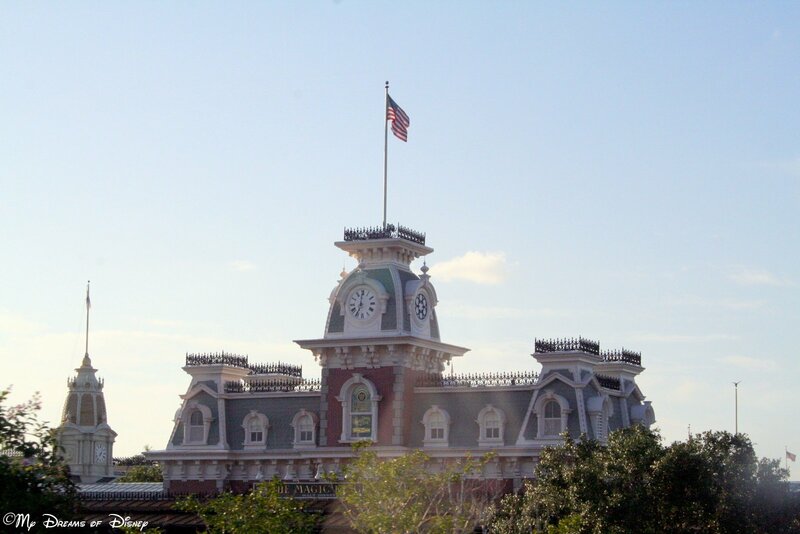 Previous Post: Crowded or Too Crowded at Walt Disney World?